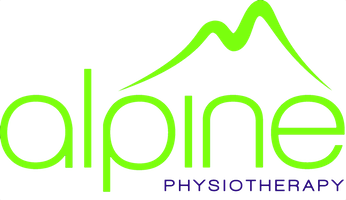 Alpine Physiotherapy | Alpine is at the sharp end of your treatment. With low back pain affecting a third of the UK population in any one year, the chances are you may have experienced it at some stage. where you can see that acupuncture is one of the modalities recommended (up to x10 sessions over a period of 10 weeks). Catherine is a Harpenden physiotherapist with 20 years of experience using acupuncture to alleviate the symptoms of low back pain.